Are you like me, who always want different variety in everything?. Then this is for you. I get bored soon, if I prepare the same kind of food every day. But my H is directly opposite to me. ( This is called opposite poles attract each other :) ) He wants a routine in everything. 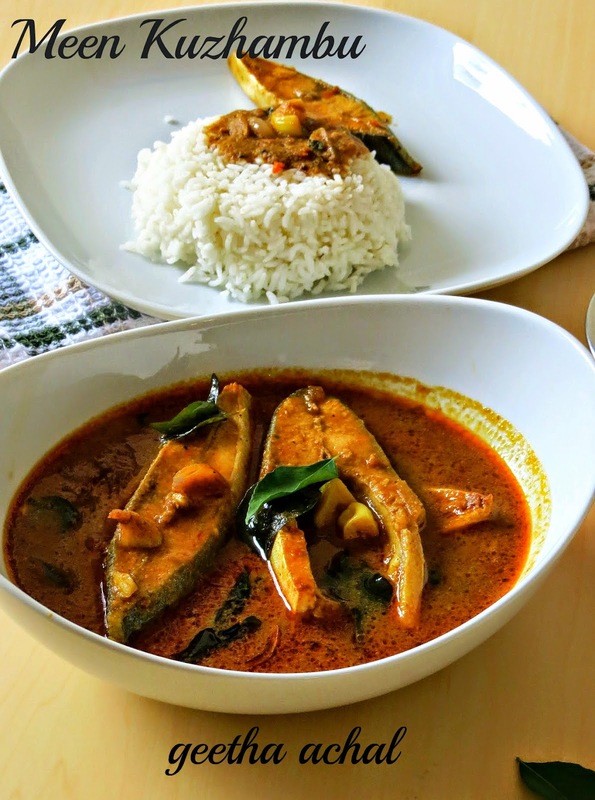 So whenever I get a chance to cook for myself, I steal some time and make the food ,which I like.I came to know about this pongal, when my sister used to prepare this for her son. 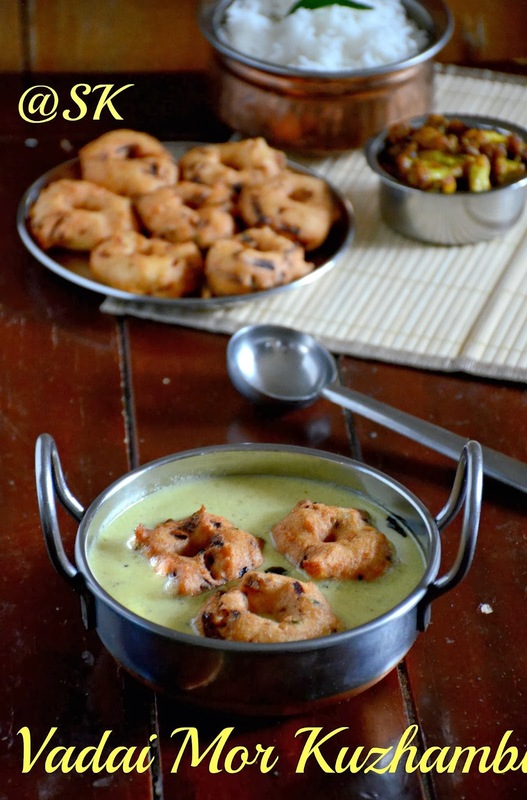 She always says about this pongal, but I didn't had time to try it. But when I started preparing this, I fell in love. This tastes too good. 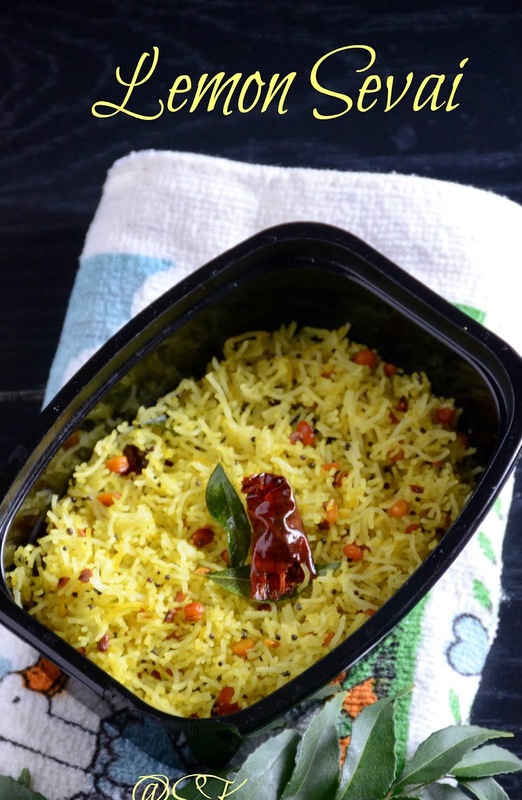 It has the texture of both pongal and upma. 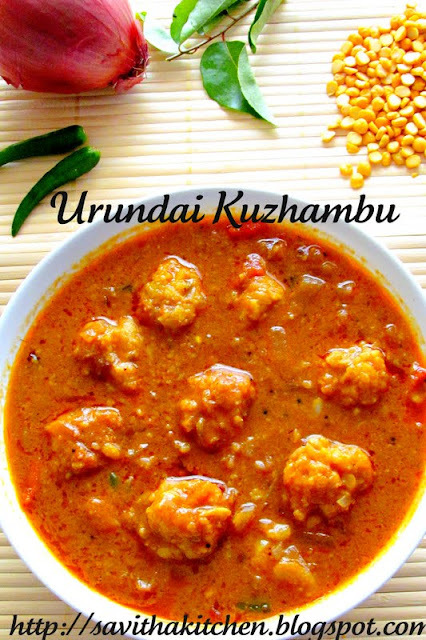 A different dish to try . I am sure, it won't fool you. 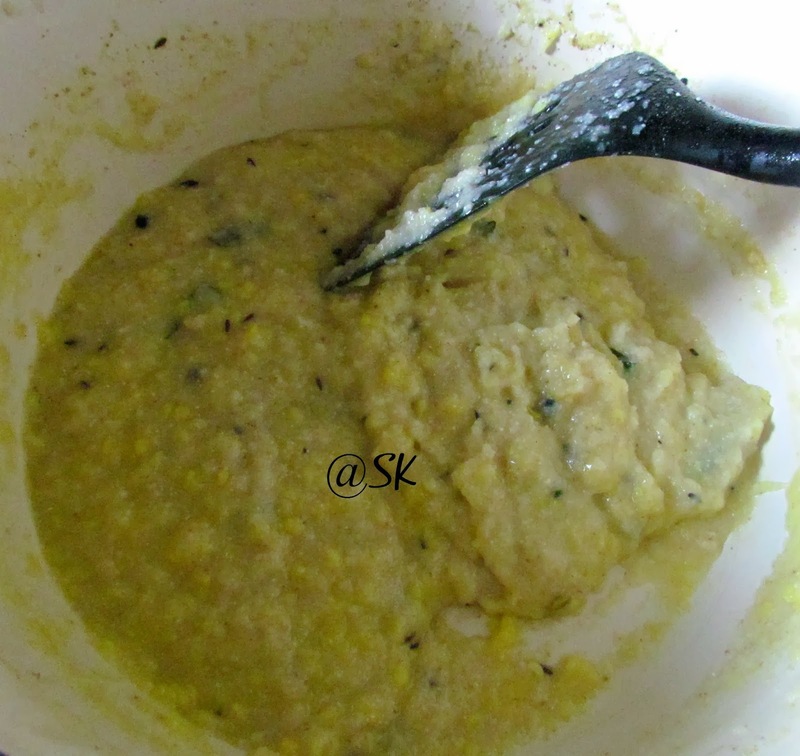 * Wash the moong dal, add a pinch of turmeric powder and cook till it wilts. Strain the water from the dal. We can use to cook the pongal later. * Take a pan, add little oil and fry the cashews till golden brown. Strain the cashews and take it aside. 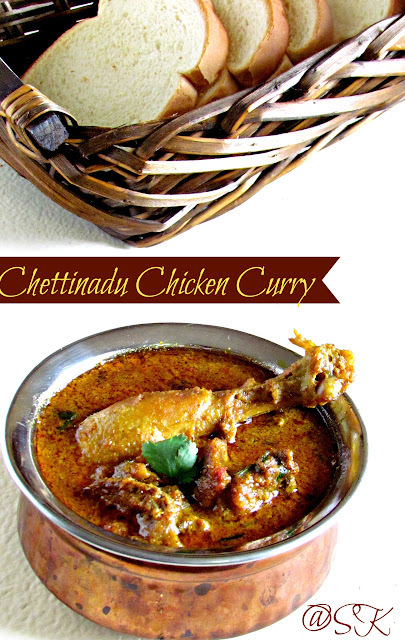 * In the same pan , roast the rava till it turns golden brown or till it gives out nice aroma. Keep it aside. 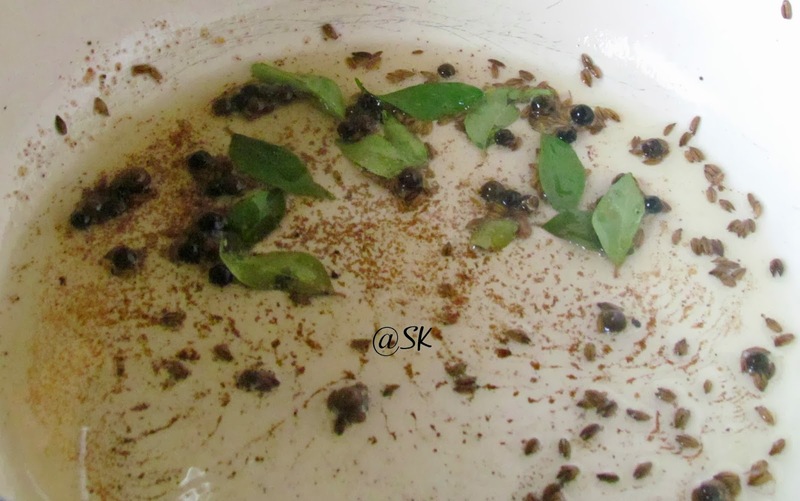 * In the same pan, add the remaining oil and splutter with pepper,cumin seeds,curry leaves,hing and little crushed ginger. 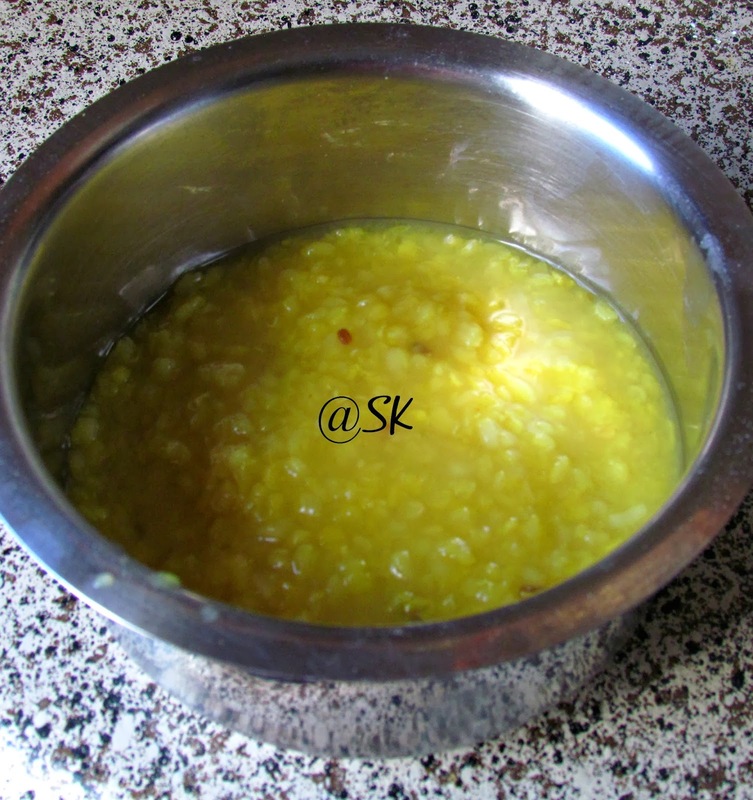 * Now we have 1 cup of strained water from the dal. Mix it with water ,so totally I took 2 1/2 cup of water. 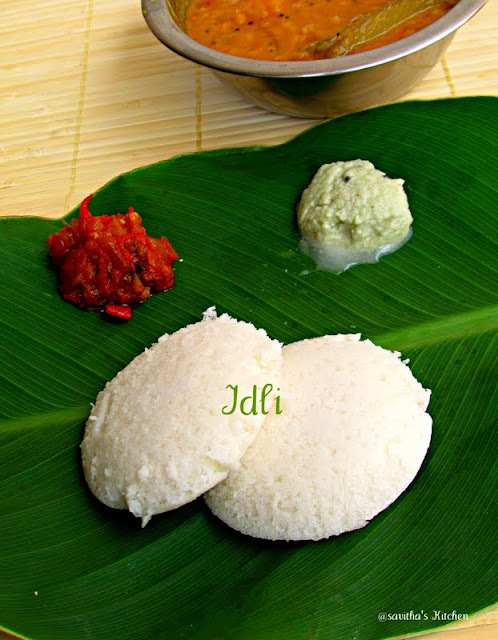 I wanted my pongal to be little loose. But if you want to make it little hard, then decrease the water level. Now add salt to our taste. * Now turn the flame to low, add the roasted rava little by little. It should not be lumpy, that's why , we are adding slowly . 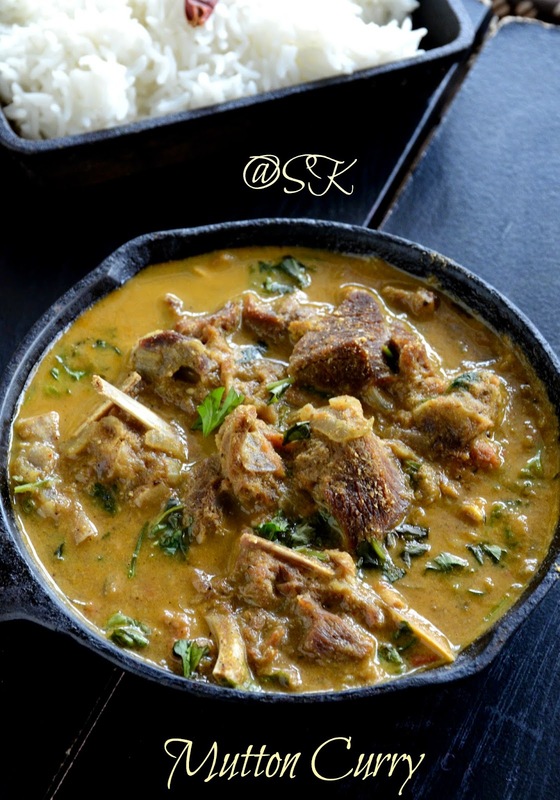 Rava should be cooked well. 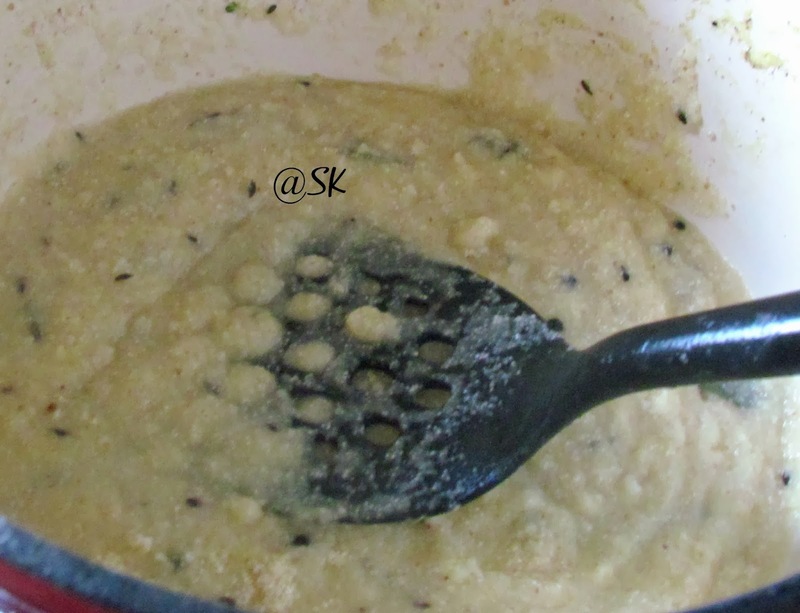 * Now add the cooked dal and mix. 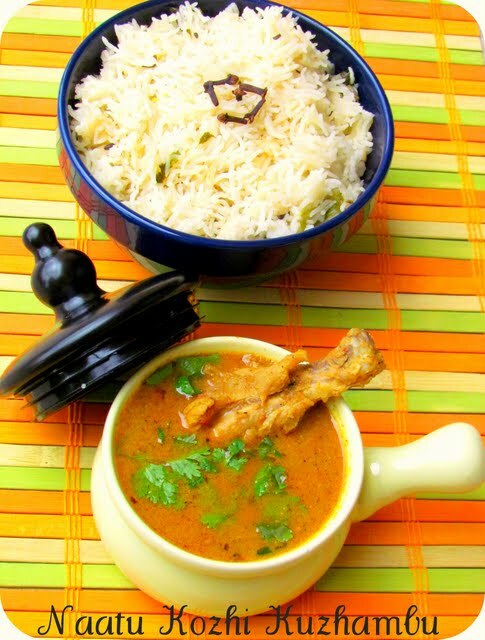 Don't mix it too hard, then the dal will disintergrate. 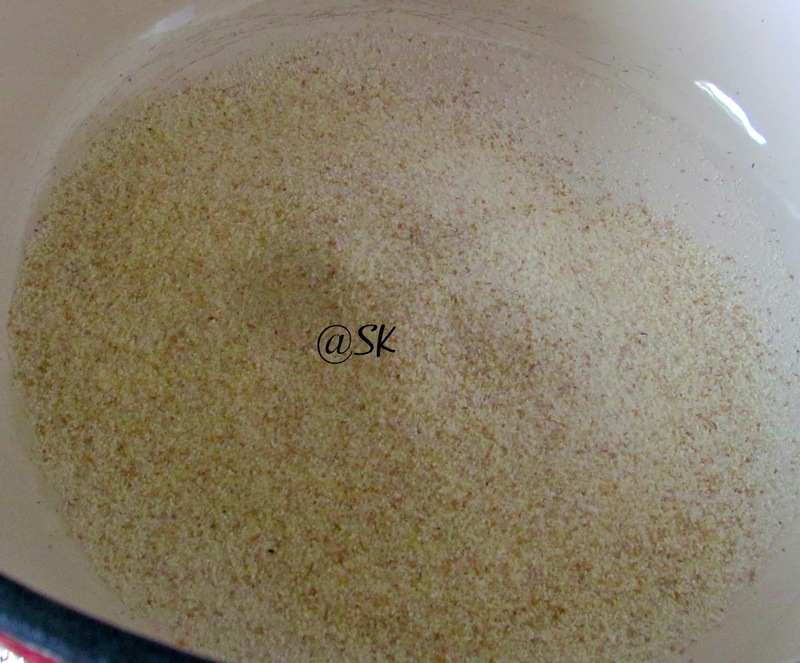 * Now add a dallop of ghee and mix it well. 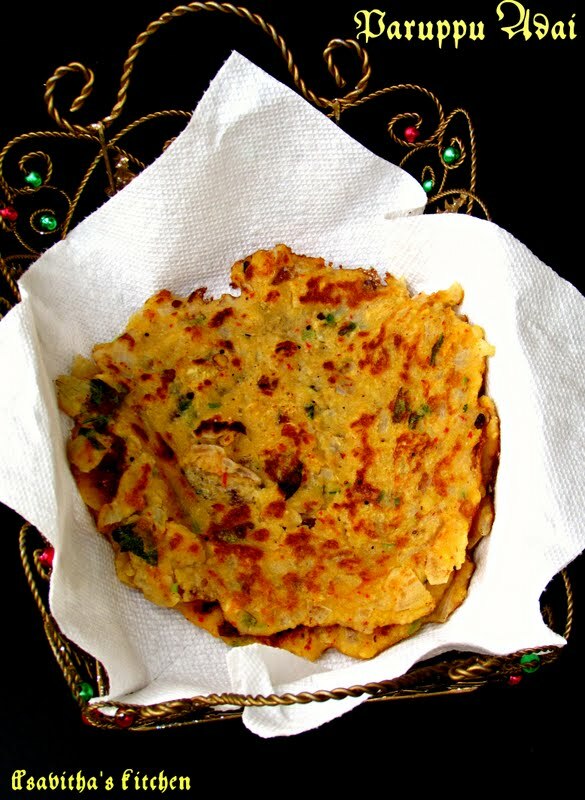 Close the pan and keep it in dhum for a minute and turn the stove off. Next if you want, heat a tbsp. 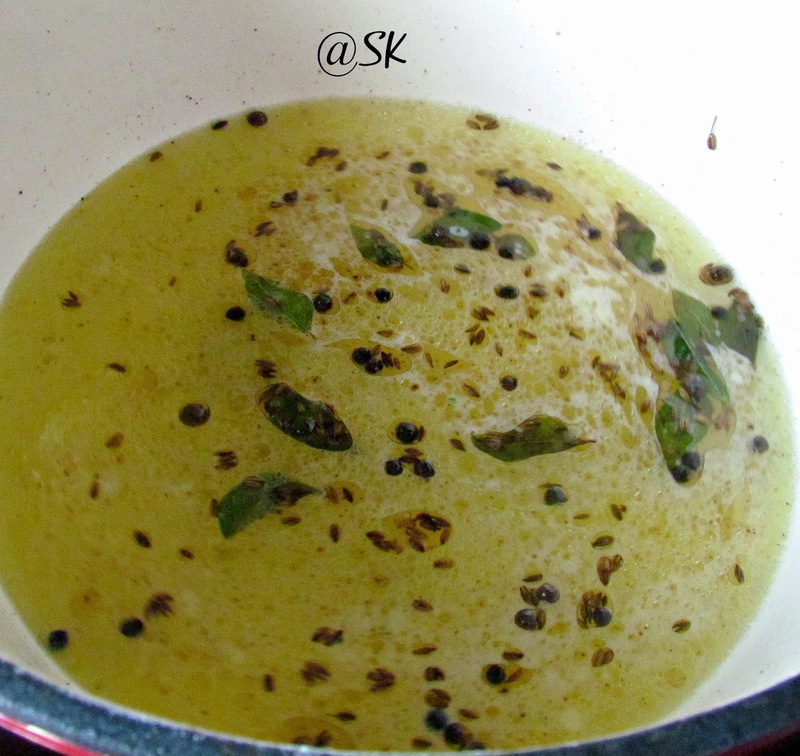 of oil and pour it over the pongal. 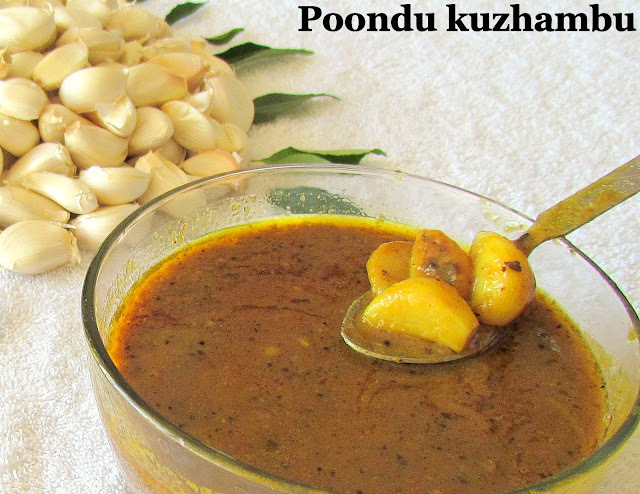 This hot oil makes the pongal to slide it to your mouth. If you don't want oil, then skip this step. Garnish with cashews. 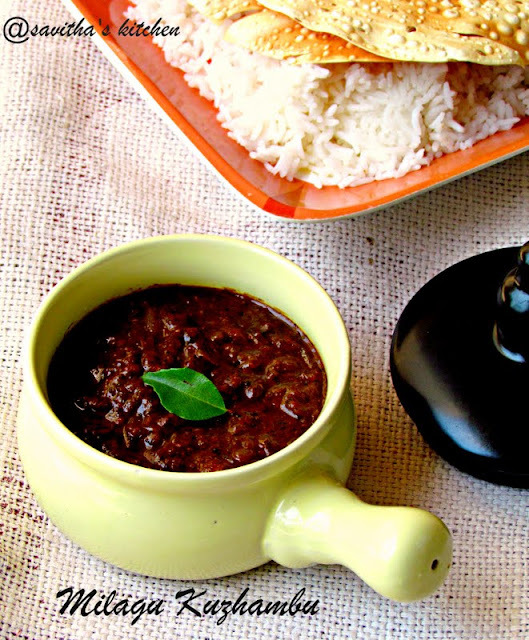 Serve rava pongal with chutney or sambar. 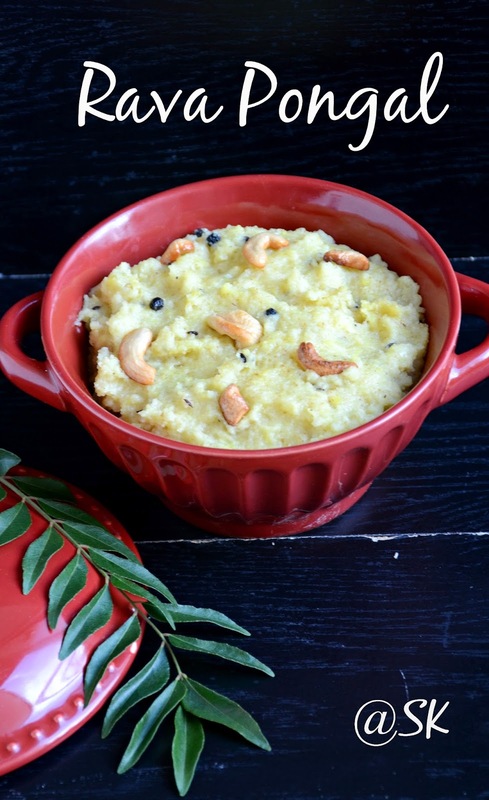 Rava pongal tastes best, when it is hot. 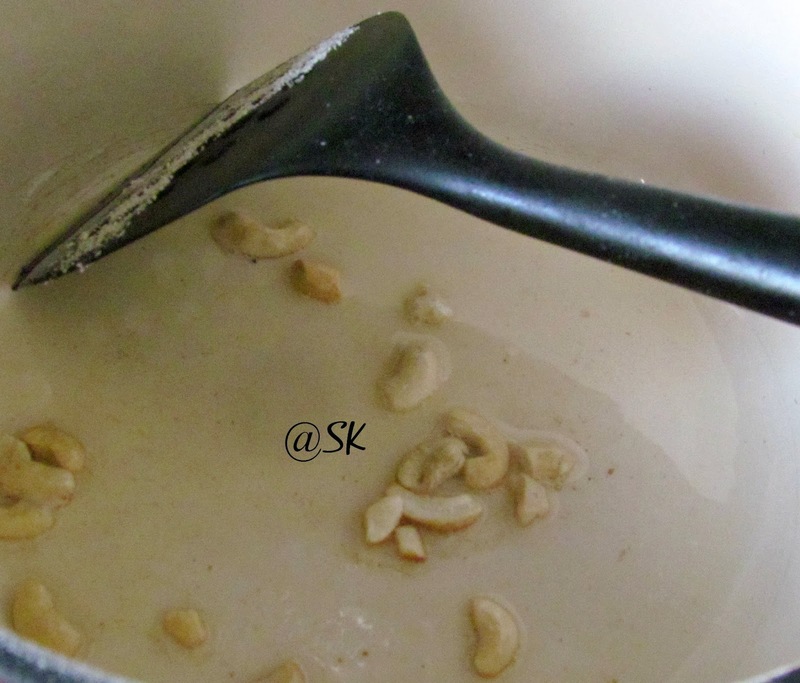 * We can also add ghee and fry the cashews. 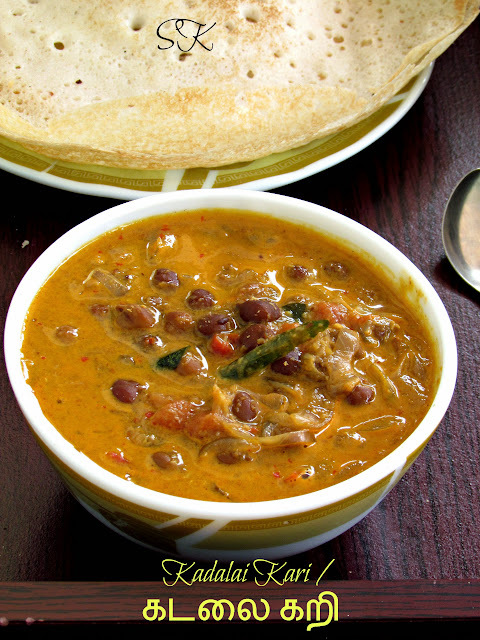 * Roasting rava is a must , if not the texture will not be good for the pongal. * If we want little spicy, then we can add one green chillie crushed. 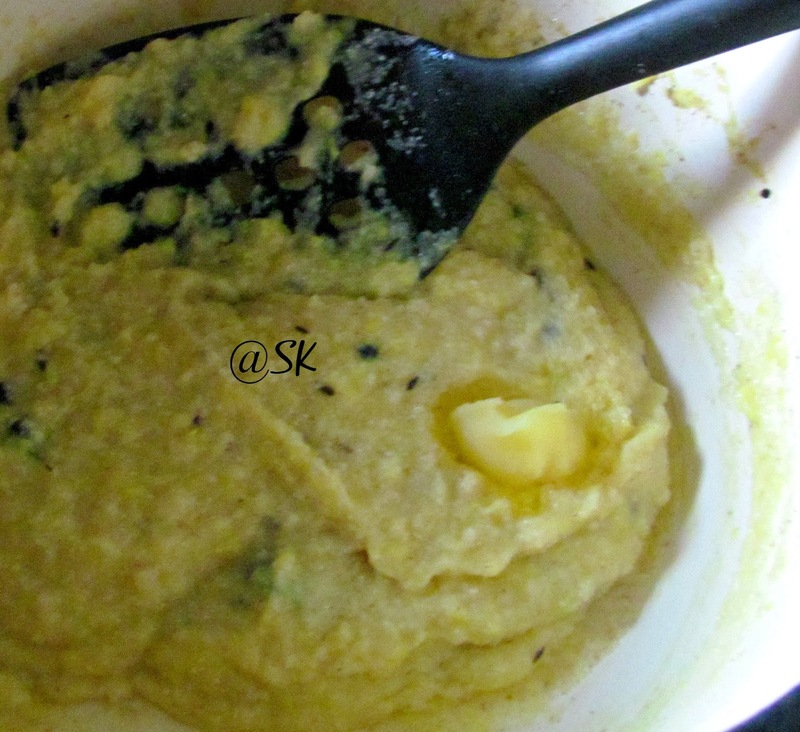 * Moong dal should not be cooked to mushy. 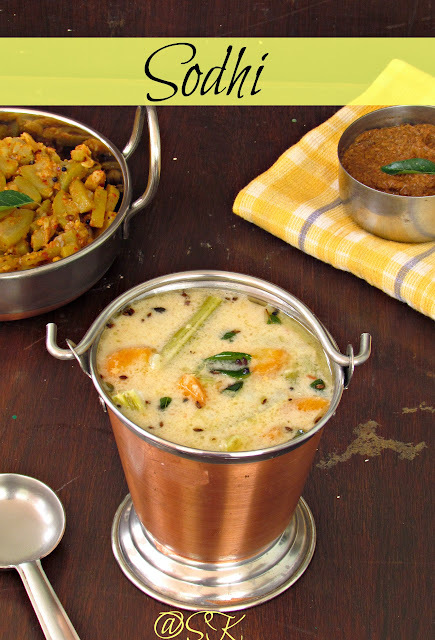 * If you want the pongal to be little hard, then decrease the water level to 2 0r 21/4 cups. 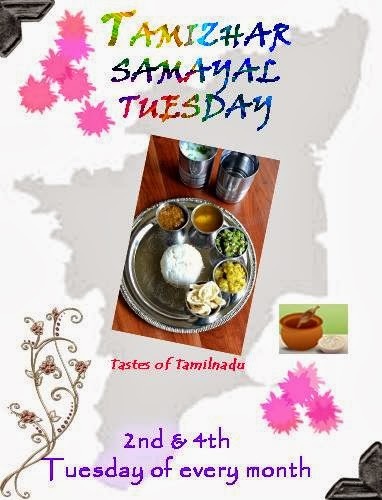 Linking this to "Tamizhar samayal Tuesday" started by "Nalini's Kitchen". 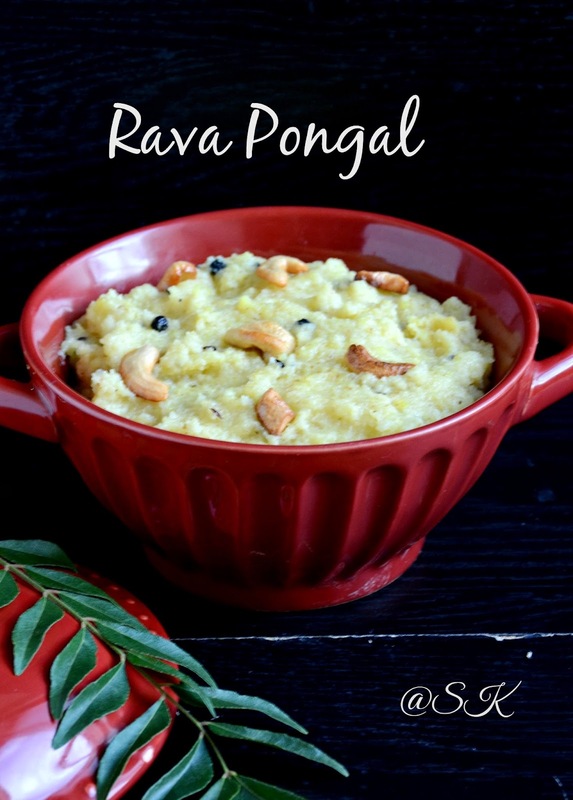 Rava pongal is a great idea & gets done faster than the rice one. 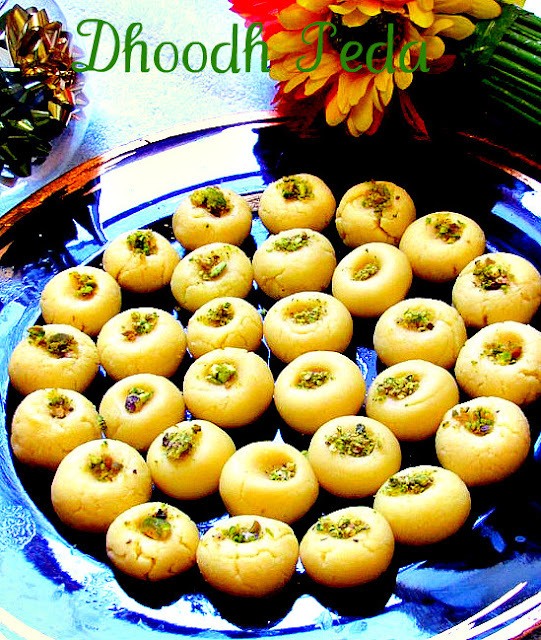 This looks very yummy & I am craving for some now. 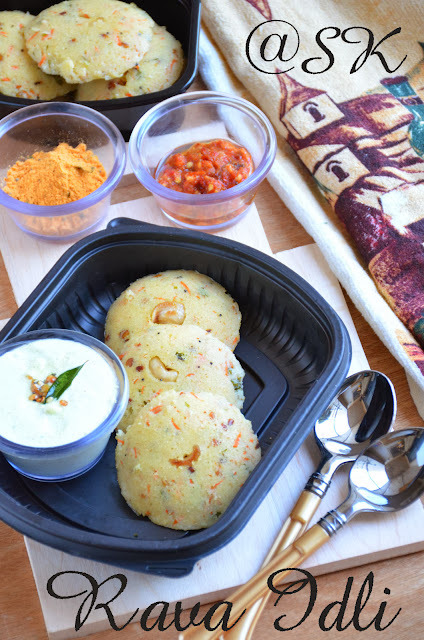 Healthy and tasty to look at pongal. Excellent preparation. 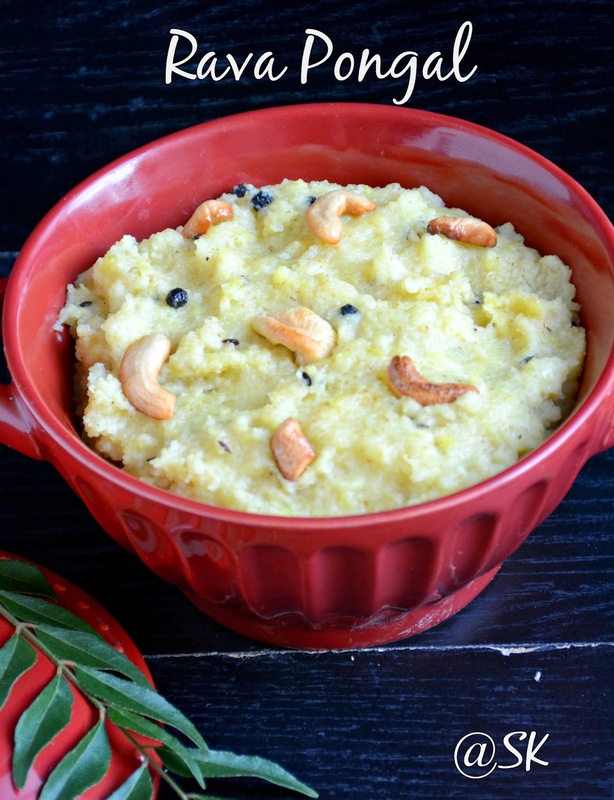 I never tried pongal with Rava,it looks delicious and yummy. 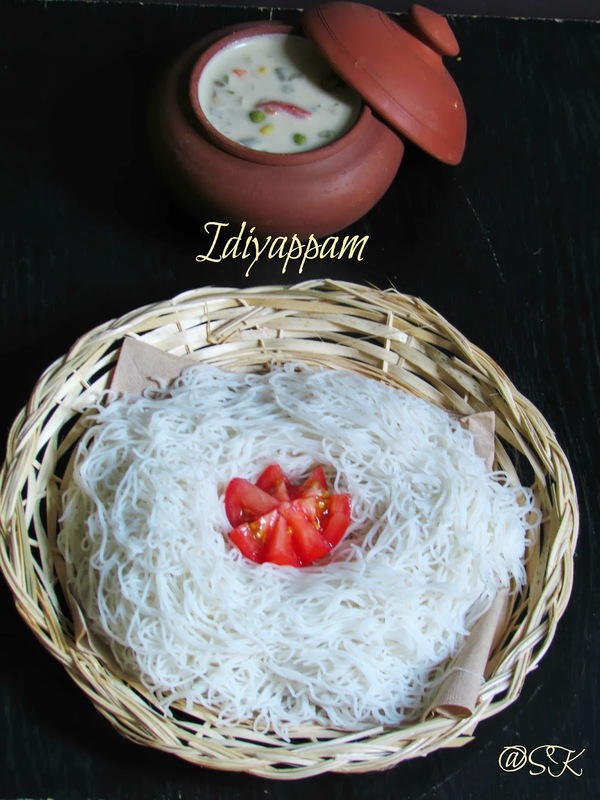 rava pongal look very very delicious :) such an healthy way to skip rice in them :) looks yummm !! Hope you are doing fine. 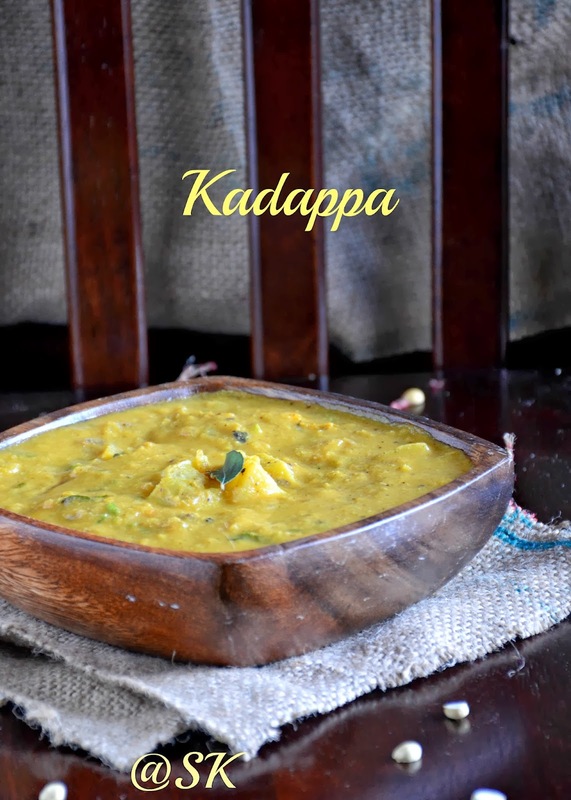 Rava Pongal l ooks very delicious. 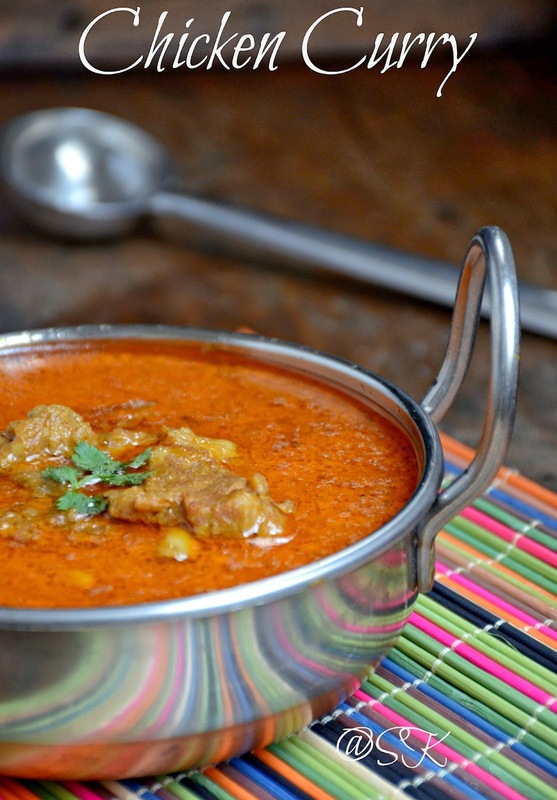 I like the idea of using the water in which hte dal is cooked. That must give it a lot of extra flavour!